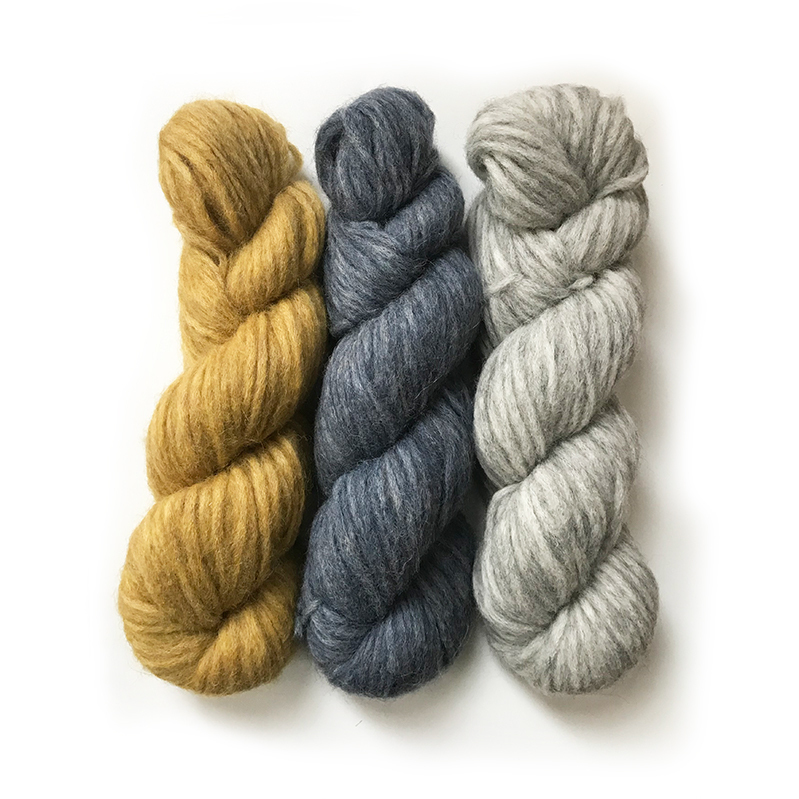 In the running for the title of Softest Yarn On The Planet (okay, not really), Techno is a bulky yarn that is perfect for close to the skin projects like cowls. The lightweight fiber glides through fingers and over needles, knitting up quickly. And, while it doesn't seem possible, the yarn gets even softer after it's blocked!